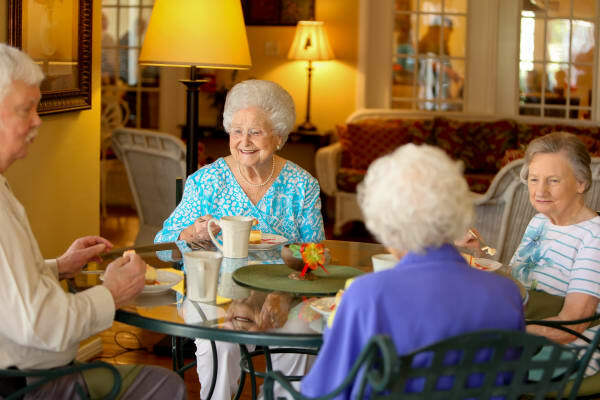 Azalea Estates Assisted Living and Retirement Communities are owned and managed by the original founders, who have more than 100 years of combined experience in caring for seniors. Our company strives to set new standards each year for services, amenities, and programs designed to keep our residents as active and independent as possible. Azalea Estates has locations in Shreveport, Monroe, New Iberia, Gonzales and Slidell, Louisiana, and Fayetteville, Georgia, all conveniently located near the center of their respective cities. 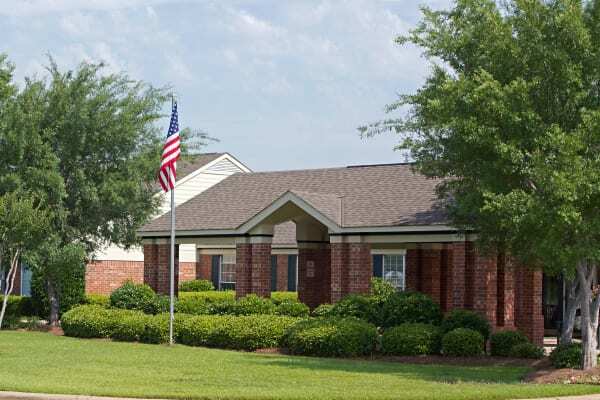 Our communities are close to shopping, churches, hospitals, and police and fire stations. We’ve hand-selected each location to provide added peace of mind for our residents, family members, and staff. Regardless of what stage one is in life we believe we can help enrich your life. At Azalea Estates we celebrate life together in your home like atmosphere! 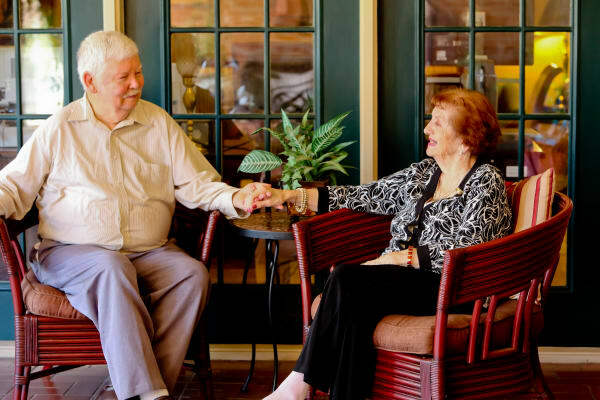 Learn about retirement living at our Azalea Estate Retirement communities in Louisiana and Georgia and how we can take the hassles out of day to day life; leaving you more time to do all that you and/or loved one desire to do. Explore all that we have to offer seniors who need some assistance with living daily; how with our assistance they may lead a more enriching pleasurable life. We believe what remains is far more important that what is lost. We believe purposeful programming can help residents continue to lead a joyful life. Introducing what we are all about at Azalea Estates through a short term stay is helpful sometimes to those that are unsure. We are convinced once you come you won’t want to leave. 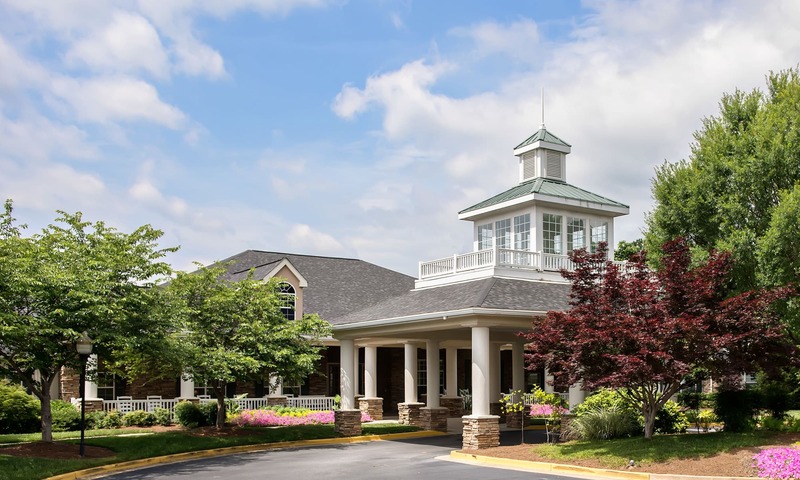 Few other senior living communities can compare to the lifestyle, features, amenities, and outstanding value that Azalea Estates offers each resident. The very best way to learn about us is to come by and see our communities, have a meal with us, meet our residents and staff, and see how much fun we have and how you can make tomorrow better than today.